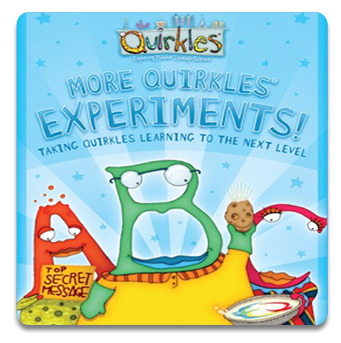 Perfect for young gifted students, the Quirkles® offer a way to add a dash of fun inquiry based science to your day. 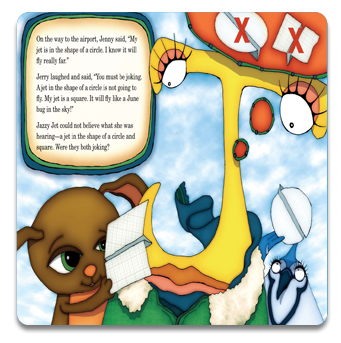 Different than the traditional textbook science used in most regular classrooms, the Quirkles® integrate literacy and robust science concepts for the young learner. And it’s flexible enough to meet the needs of multiple ages, classroom arrangements, timeframes, etc. Take the concepts even further for your Gifted/Talented program by using the learning suggestions in More Quirkles Experiments: Taking Quirkles Learning to the Next Level. 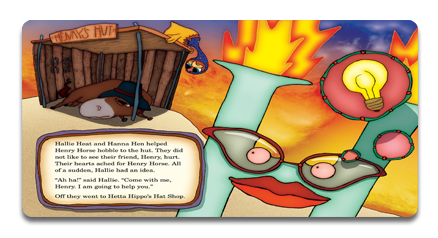 The Quirkles® engage students with hands-on science activities, fun alliteration, and whimsical illustrations. The science concepts align with national and state science standards, Common Core, and NGSS, too. Need more information or specific standards alignment? Check out our FAQ page or contact us.